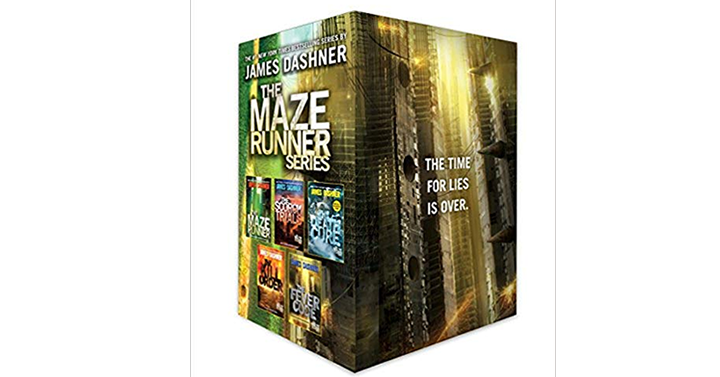 The Maze Runner Series Complete Collection Boxed Set – 5-Books – Just $25.95! Was $50.95! 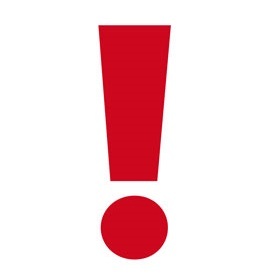 Thinking about getting a new set of books for someone you love? Young adult book fan? The Maze Runner books are favorites of so many readers – young and old. This deal is a great one! These books are so much fun! Get on over to Amazon and get The Maze Runner Series Complete Collection Boxed Set – 5-Books – Just $25.95!